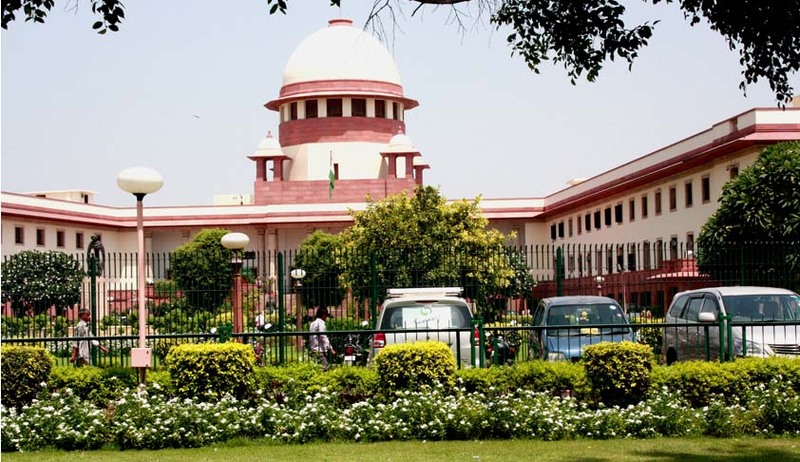 The Supreme Court on Friday appreciated the government’s move to introduce Sanskrit, however, at the same time, the Apex Court reportedly also said, "Think from students and parents point of view. Let this academic year continue and you better implement it next year,". The observations were made in a petition filed by parents of some students of Kendriya Vidyalaya. The parents have challenged the government’s move to introduce Sanskrit midway through the academic year, replacing German. However, German language is still available to students as an additional subject as the Board of Governors (BoG) of the Kendriya Vidyalaya Sangathan (KVS) headed by HRD Minister had decided, "teaching of ge will be discontinued herewith". However, Court also refused to buy the argument made by the Centre that Memorandum of Understanding signed between the Government and the German authorities around three years back is wrong and cannot be followed and it asked "Why are you punishing students for your mistake?" The Court reportedly also observed, "Why should we forget about our culture. With Sanskrit you can learn other languages easily as it is mother of all languages,"